Peer-to-peer cryptocurrency exchange AirTM has raised $7 million in a Series A funding round. 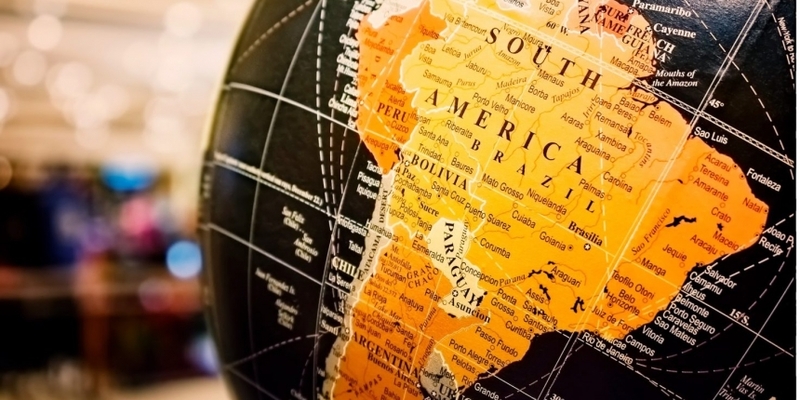 The Mexico-based startup, which seeks to help individuals conduct transactions and bypass traditional banking services, revealed the news Wednesday, saying it will direct the funds toward growing its reach across various markets in South America. In particular, the firm intends to target residents of nations with troubled economies, according to a press release. Berlin-based BlueYard Capital led the round, a spokesperson told CoinDesk, though they could not disclose the remaining investors. AirTM co-founder and CEO Ruben Galindo said in the release that the company would continue to provide digital wallets and access to cryptocurrencies for individuals in the developing world. According to a statement provided to CoinDesk, AirTM, for example, lets freelancers get paid in dollars directly to their AirTM wallet and then withdraw money as local currency. “This is a much better solution than getting paid in devaluing currencies or via an e-wallet that is not connected to the freelancer’s local bank network,” it continued. Citing growing “distrust in financial and government institutions in many emerging markets” AirTM said its peer-to-peer exchange is “unique” in allowing users to exchange local fiat currency for AirUSD, its U.S. dollar-denominated token. The company announced earlier this year that it was working with zcash inventor Zooko Wilcox to support Venezuelan residents conducting transactions with zcash and U.S. dollars rather than the hyperinflated national currency, the bolivar (recently replaced by the sovereign bolivar). The startup claims to allow Venezuelans to bypass banking services entirely, and provided services to potentially as many as 200,000 citizens at the time of the report. The company indicated that Venezuela was responsible for roughly 60,000 transactions per month as of April 2018. “In May of 2018, Maduro’s government announced Operation Paper Hands (Manos de Papel) on national television, condemning AirTM and other platforms enabling unlicensed bolivar/dollar exchange,” Wednesday’s release noted.